Cooking dinner can be a pain. Knowing where to start, what people want, and whether or not you have all the ingredients can be a complete headache before you’ve even stepped foot in the kitchen. 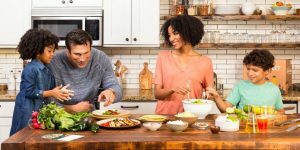 HelloFresh completely revolutionizes what it means to get dinner on the table, gather round, and be a family once again. HelloFresh offers simply delicious meals that match whatever dietary preference you and your family have a taste for. 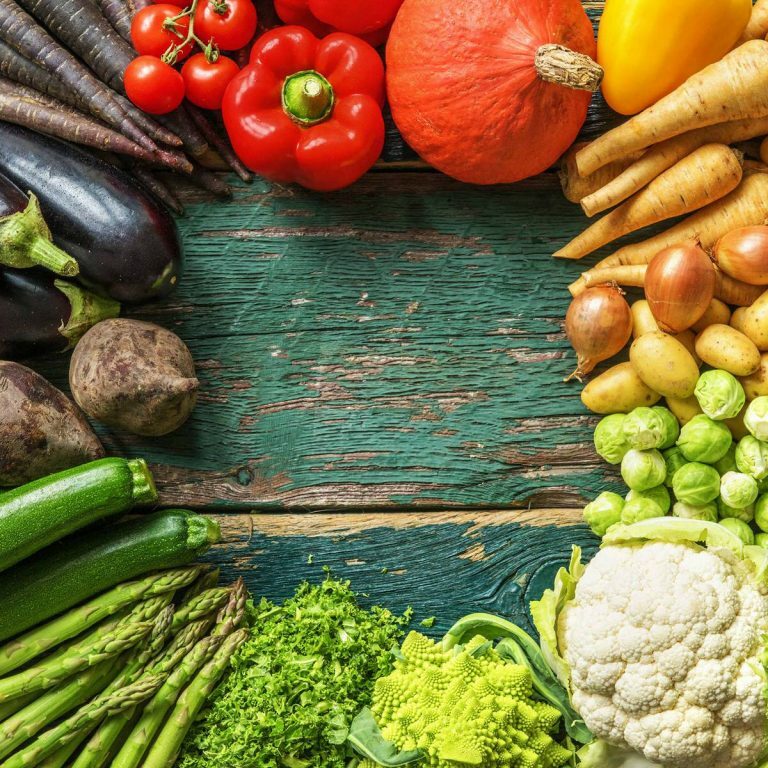 Vegetarian is one option to choose if you and your family are avoiding meat, but so is a low-calorie diet option. You don’t have to say goodbye to meat and cheese though! HelloFresh has something for everyone! And will they taste good? You bet. HelloFresh doesn’t skimp on taste. These meals have all been prepped and planned by professional chefs. Ingredients are sourced direct from independent producers and the best thing of all? You don’t even need to be home when your box arrives! Insulating layers and ice packs means your dinner will stay cool until you’re back home from work and ready to get cooking your Chicken Cheddar Fajitas or Harissa Sweet Potato Pita Pockets. Delivery is free of charge and could happen any day of the week (Sundays included!). HelloFresh always makes it easy for you to pause, modify, or cancel your subscription whenever you want. Boxes come equipped with simple recipe cards and perfectly portioned ingredients. Recipes go step-by-step so you won’t be confused, plus nutritional information helps keep track of fats, proteins, fiber, vitamins and minerals. Prices of plans vary and depend on how many people will be eating. How many recipes you’d like per week means that plans are totally customizable. The Veggie Plan is $9.99/serving, the Classic Plan is $9.99/serving, and the Family Plan is $8.74/serving. 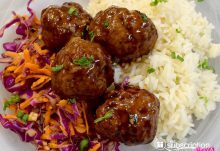 HelloFresh delivers across the continental United States, though they don’t yet have delivery to Hawaii or Alaska. 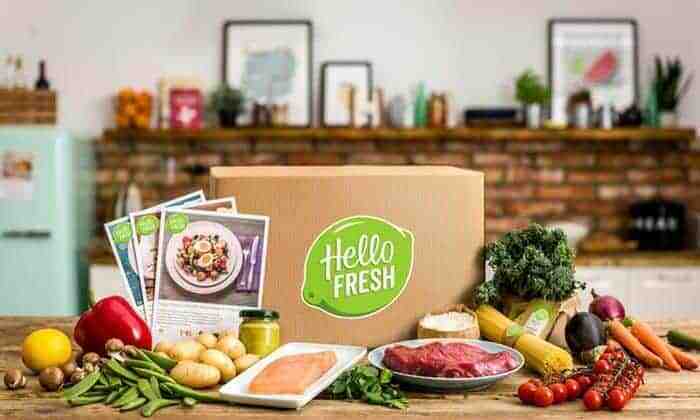 HelloFresh: Get a $50 Discount on Your First Two Boxes!